Provides comprehensive nutritional support for use before and during pregnancy. 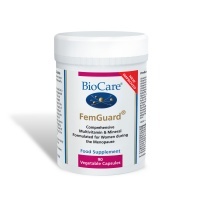 IMPROVED BioCare FemGuard is a comprehensive, high potency multinutrient health supplement designed to support women throughout the menopause. 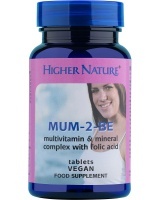 Higher Nature Mum-2-Be health supplement gives you all the right nutrients, provides all the vitamins & minerals important in pregnancy. 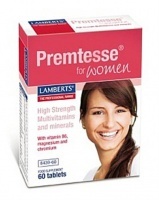 Lamberts Premtesse is a high strength multi-nutrient for women of menstruating age for adverse premenstrual symptoms and for other female disorders. 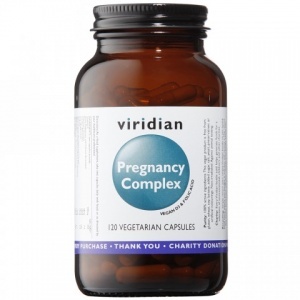 Nutrients for women to help pregnancy. 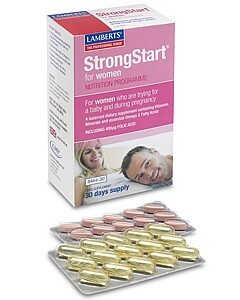 Lamberts Strongstart for Women - Carefully balanced multivitamin and mineral health supplement with essential micronutrients. 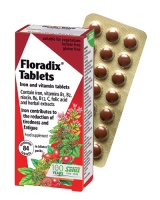 Take before and during pregnancy. 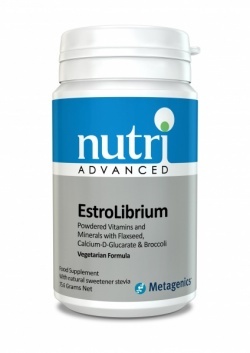 EstroLibrium is a tasty orange flavoured powder that features a combination of targeted nutrients including calcium-d-glucarate, broccoli extract and natural phytoestrogens from flaxseed and kudzu, along with a good blend of vitamins and minerals. 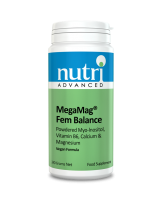 Nutri Advance MegaMag Fem Balance is a high strength magnesium health supplement. 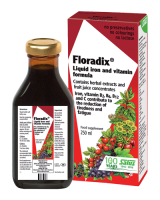 Orange flavoured powder mixes into water or juice. 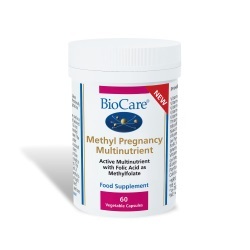 Nutri Pregnancy Multi Essentials health supplement - nutritional support during pregnancy, pre-conception and breast feeding. 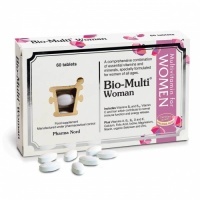 Nutri Women's Multi Essentials health supplement - with targeted plant-based phytochemicals for female health . 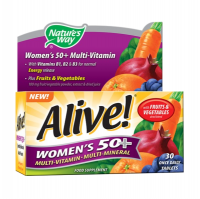 . . more. 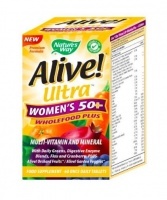 Carefully balanced combination supplement with 16 vitamins & minerals specially for women. 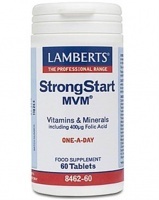 Multi-nutrients for Pregnant and Lactating Women. 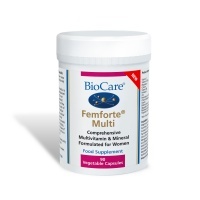 Essential nutrients to support a woman ahead of planned conception.